You are viewing a news and article archive for the Berkshire tag (category), where older items are stored for readers to access and view. 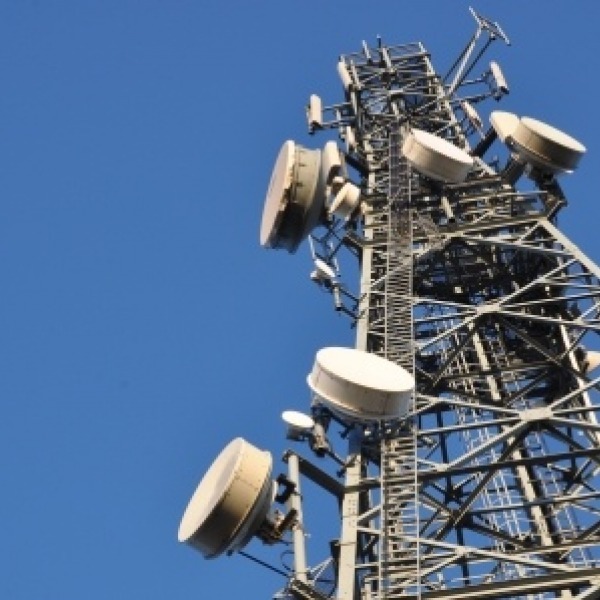 Mobile operator Vodafone has today announced that they’ve this week joined with Qualcomm and Ericsson to conduct “over the air” tests of their future 5G network with an early Smartphone prototype, which uses the latest Gigabit broadband speed capable Snapdragon™ X50 modem. 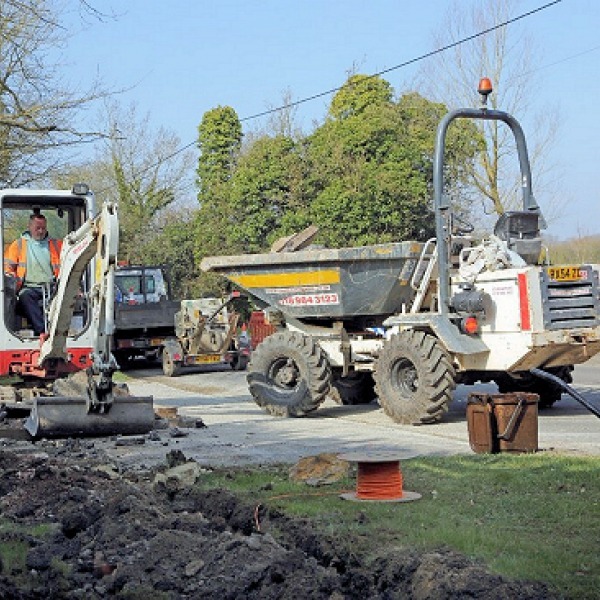 The cries of “oh no, not another one!” can already be heard today as the Superfast Berkshire project in England joins others in confirming that their roll-out of fibre-based broadband ISP networks – via both Gigaclear and Openreach (BT) – will face a significant delay in the county (affecting both Phase 2 and 3 contracts). It’s two years since full fibre UK ISP Gigaclear announced that they could deploy their 1Gbps Fibre-to-the-Premises (FTTP) broadband network to the rural village of Crazies Hill in Berkshire (here), which beat Openreach (BT) and Virgin Media to the punch. Sadly the local residents are still waiting. 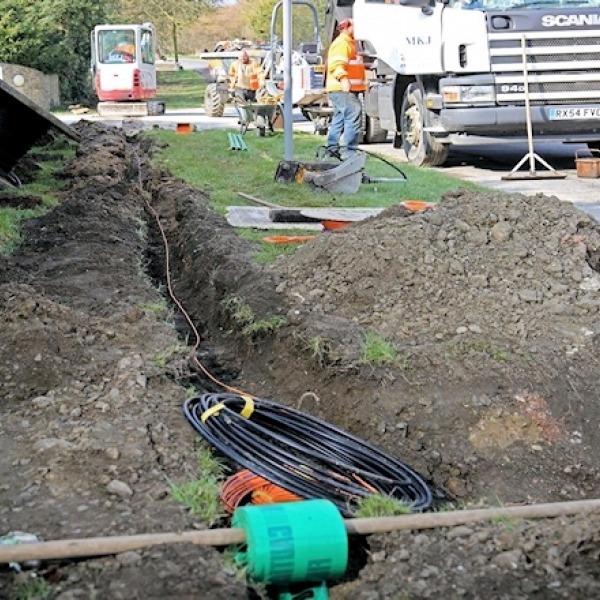 Residents of central Wargrave (Berkshire) have been told that cable operator Virgin Media will now expand their ultrafast broadband and TV network to cover around the High Street, which follows an earlier decision not to proceed due to a lack of demand and fears over the potential for major disruption. 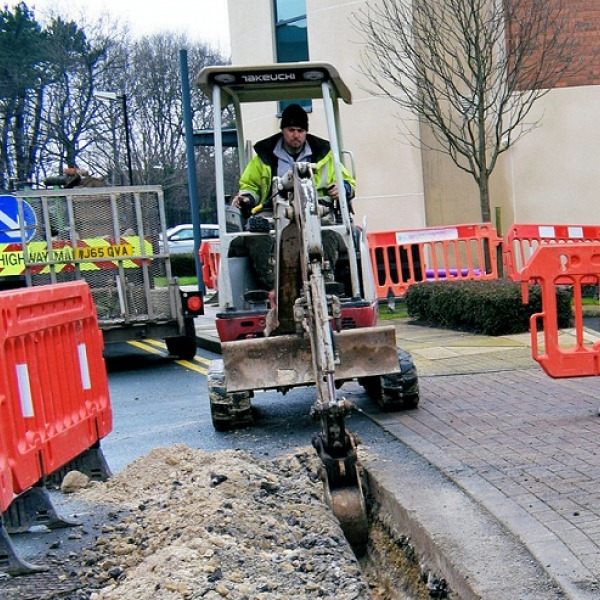 Rural fibre optic ISP Gigaclear and national operator Openreach (BT) have won the Phase 3 roll-out contracts for Berkshire in England, which will see a mix of 1Gbps FTTP and up to 80Mbps FTTC broadband being used to reach an additional 13,500 homes and businesses by the end of 2019. 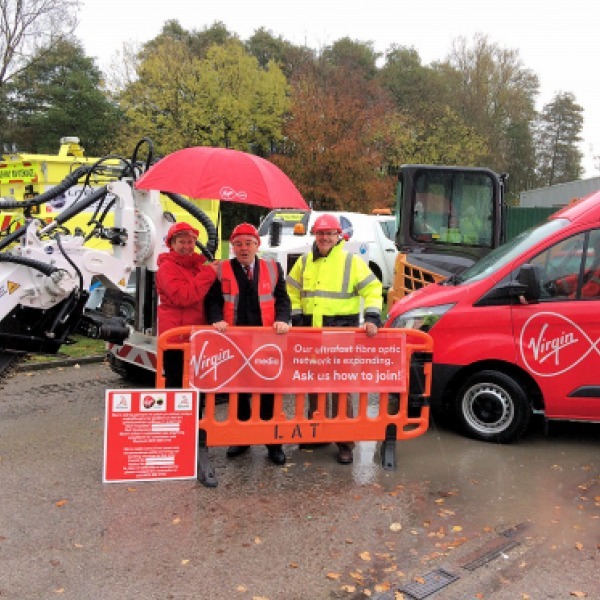 Cable operator Virgin Media has had to roll back on part of last year’s pledge to roll-out their ultrafast broadband and TV network across the large Berkshire village of Wargrave. Apparently the work would cause too much disruption and there hasn’t been enough demand in related streets. 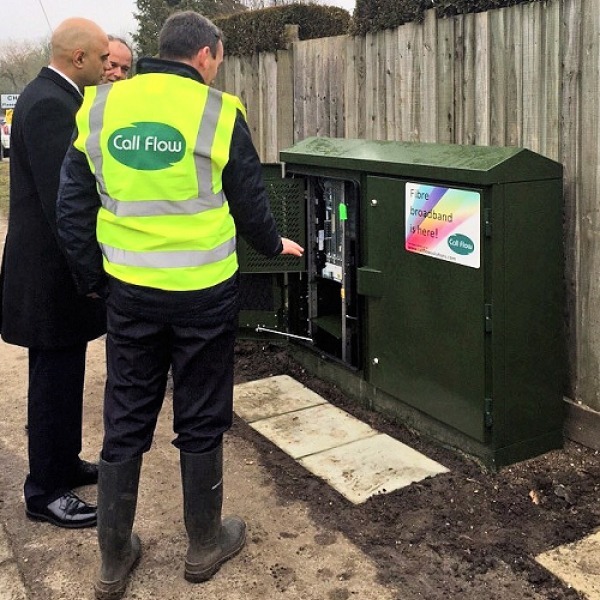 Rural ISP Gigaclear has announced that some 5,000 properties in West Berkshire have gained access to their new 1Gbps capable Fibre-to-the-Premises (FTTP) broadband network, which is being rolled out under the Superfast Berkshire project as part of a state aid supported contract. 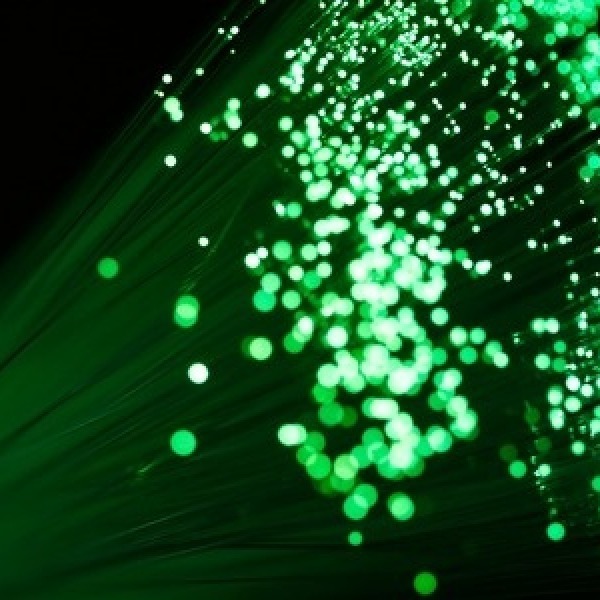 Cityfibre has announced that two further large towns in Berkshire (England) – Slough and Maidenhead – will be the next on their list to benefit from the deployment of a new 1Gbps capable Fibre-to-the-Premise (FTTP) broadband and Ethernet network for local businesses. 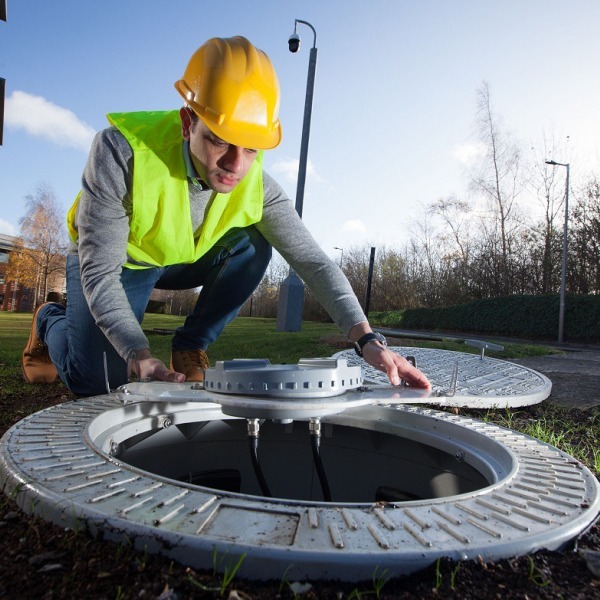 The first businesses have this week gone live on Cityfibre’s new Gigabit capable Fibre-to-the-Premise (FTTP) broadband and Ethernet networks in the Berkshire towns of Bracknell and Reading, with local business ISP BtL Communications supplying the connectivity products. 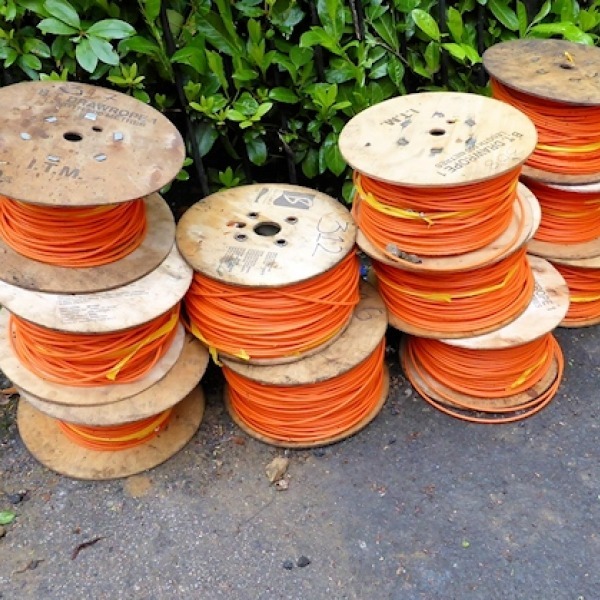 Property developer CALA and Openreach (BT) have finally agreed, following our article last year (here), to roll-out a “fibre broadband” (FTTC) service to “around” 330 new build homes in Surrey (Brookwood Farm) and 260 in Reading (Orangery and Parklands). Alternative network provider Call Flow Solutions has announced the completion of their Broadband Delivery UK contract for the ‘Royal Borough of Windsor and Maidenhead’ in Berkshire (England), which has expanded the reach of their 30Mbps+ capable FTTC broadband network to an extra 1,750 premises. Residents of the new Parklands Development in Reading (Berkshire), which is being built by CALA, have told ISPreview.co.uk of their frustration after they were promised access to Openreach’s (BT) “fibre broadband” services but have instead waited months for a working phone line and slow ADSL2+. 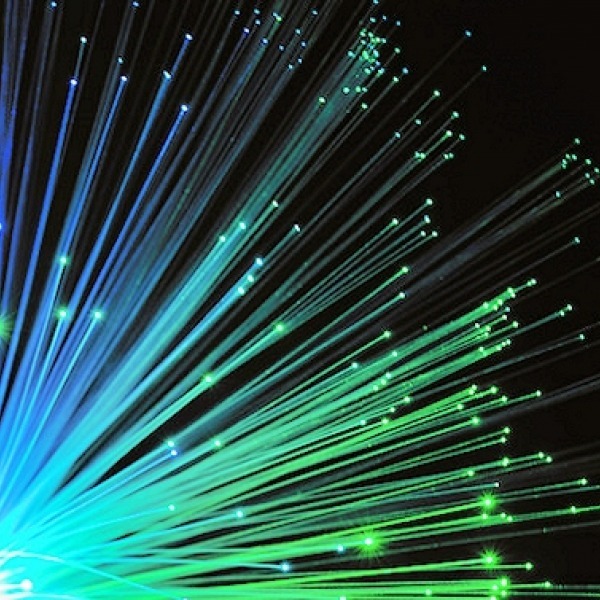 Cityfibre has today announced that the Berkshire town and civil parish of Bracknell will become their next “Gigabit City“, which means that an existing fibre optic network in the area is being re-purposed in order to supply local businesses with 1Gbps capable / FTTP style broadband. 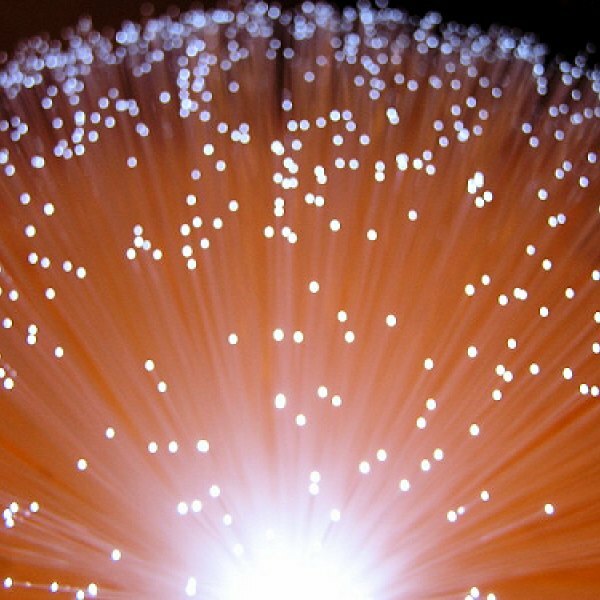 The large town of Reading in Berkshire (England) has today been confirmed as the next to become a “Gigabit City” after Cityfibre announced their intention to roll-out a new 30km long ultra-fast fibre optic (FTTP) broadband network in the area. 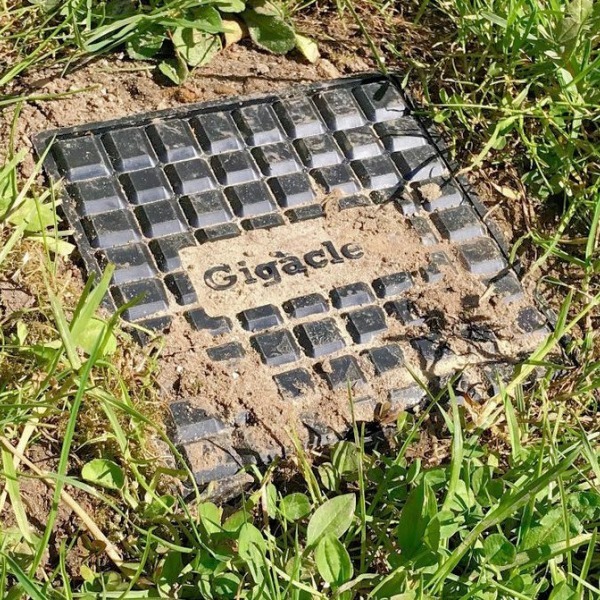 Fibre optic ISP Gigaclear has beaten both BT and Virgin Media by reaching a deal to bring 1Gbps “ultra-fast” broadband services to the rural village of Crazies Hill in Berkshire (England), which will also benefit the surrounding communities of Cockpole Green, Warren Row and Knowl Hill. 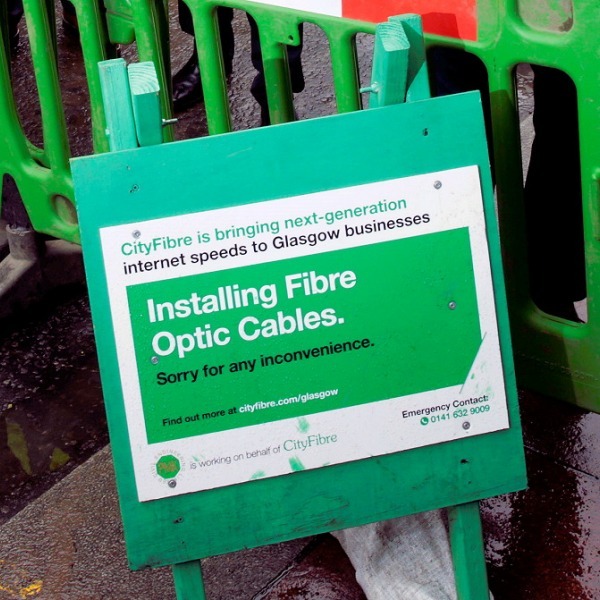 Apparently businesses and residents in the large town of Slough (Berkshire, England) may soon be able to benefit from the roll-out of a new “Virtual Fibre To The Home Gigabit Wireless” broadband network, although it won’t come cheap and faces competition from local fixed line ISPs.